A barcode is the small image of vertical lines/bars and spaces that you see on various retail related products, identification cards, packaging etc. The sequence of vertical bars and spaces represents numbers and other symbols. There is a variety of different types of barcodes or symbologies.. UPC and EAN symbologies are used in Consumer goods worldwide. 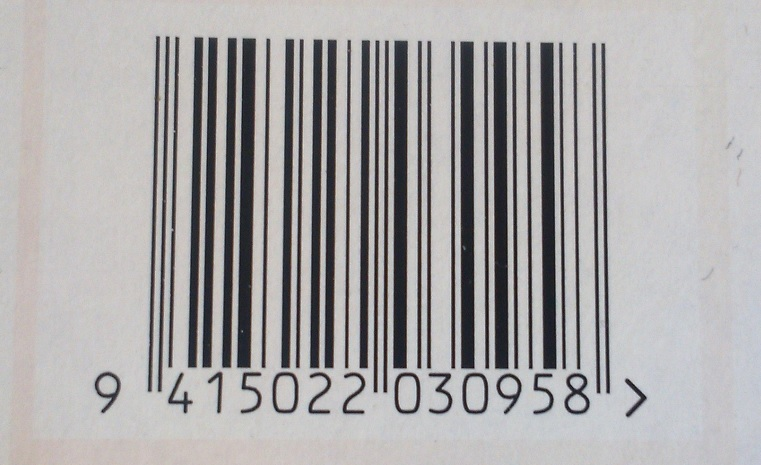 UPC and EAN barcodes look very similar in appearance, but generally UPC barcodes comprise of either 6 or 12 digits while EAN barcodes comprise of 8 or 13 digits. A QR Code (Quick Response) is a Mobile Friendly readable 2 diminsional barcode that can house information about the item it is linked to or it can be used to store Web Site addresses, Email Address etc. Scanning a barcode is faster than typing into a search box, and reduces the likelihood of mistakes. Getting the right product or customer to be selected assumes that the barcode has been linked to the correct product or customer in your software. By linking a barcode to a product staff aren't required to manually find and key in a code which inturn reduces the training time needed, keying mistakes and the speed with which they can process a sale. 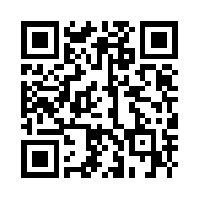 You can scan any barcode into our online page, /report/pos/stock/fieldpine/barcodedetail.htm and see information about the barcode and potentially the product it is linked too. A barcode scanner is used to decode barcodes to a computer or similar device. 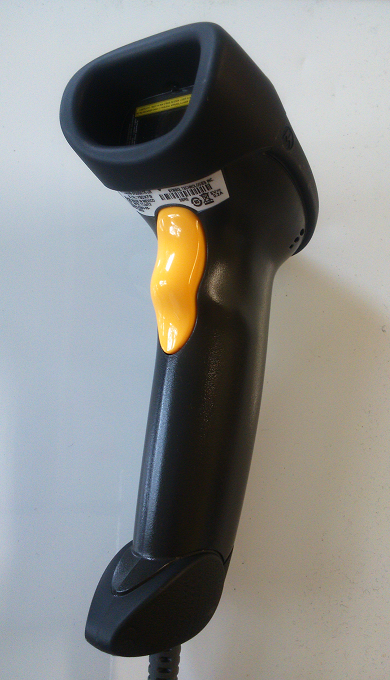 There are many types and shapes of barcode scanners depending upon the uses and enviroments they are to be used in. The two types used predominantly in the various Fieldpine applications are: USB (hand held and fixed/mounted) and Wireless (bluetooth). A usb scanner is plugged into a free usb port and acts as an extra keyboard. When you scan a barcode the numbers appear to the computer as though you where typing them on a keyboard. The Fieldpine software requires that the scanner also sends a "start" and "end" character/command when it’s read a barcode. These characters let the software know the start and end of the barcode being scanned. A handheld bluetooth scanner functions similarly to a corded scanner except that that it communicates to an included base station or to your mobile device directly, via bluetooth. Bluetooth scanners are becoming more popular as the use of Laptops, tablets and other portable devices increases. A bluetooth scanner needs to be “paired” up with your computer or device after it has been configured to work with the fieldpine applications. 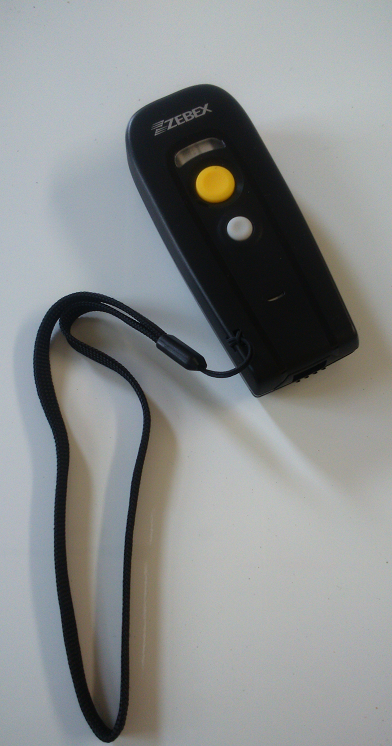 Software exists to allow a Mobile Phone camera to work as a Barcode scanner. These use the phone’s camera to capture the barcode. However, capturing barcodes on a phone is really slow. It’s OK for consumer needs however, such as scanning a QR code to look up a product online. You can test a scanner is configured correctly for Fieldpine systems, online at the Barcode Scanner Test Page. The test page also includes technical information about scanner programming requirements. If you require Fieldpine to physically configure your scanner, and did not purchase the scanner from Fieldpine, there is a service charge.